As we wave goodbye to another year of fabulous getaways (read all about our highlights in our 2015 round up), now is the perfect time to plan where to go on holiday in the coming year. With a whole world out there waiting to be explored, deciding your next holiday destination could be a very interesting challenge. We reveal our hot list of the best luxury places to go next, and why this is the year to visit. Travel adventures are set to get bigger and better than ever with a range of far-flung and unusual destinations opening up to visitors looking for something original or off the beaten track. The majestic Yellowstone National Park in the US, is part of the celebrations for the National Park Service’s 100th anniversary while Myanmar, which saw an increase in visitors last year is set to open up even further. Wroclaw is one of two capitals of culture for 2016, the other being San Sebastián in Spain, and there is more to the city than meets the eye. 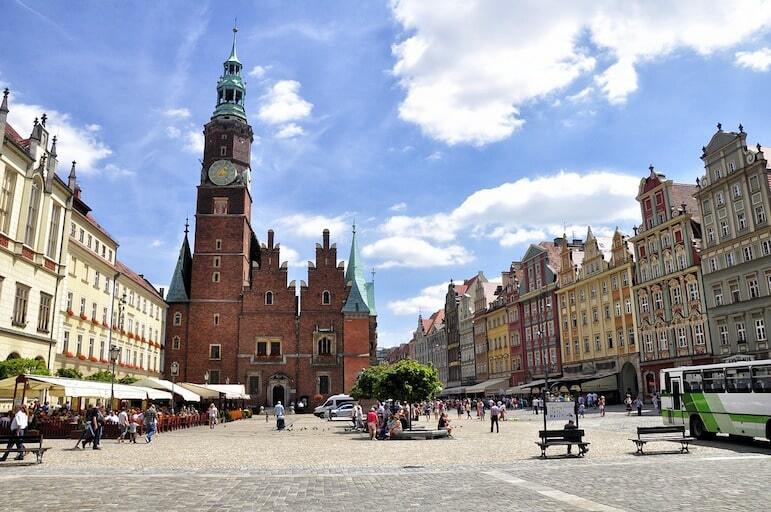 With a Bohemian, Austrian and Prussian influence, it’s easy to fall in love with the city’s architecture and culture which all fuses together in Rynek market square. As Poland’s fourth largest city, Wroclaw is a lively cultural hub with a nightlife and festival scene to match, being dubbed the mini Kraków. With its sun-kissed piazzas and ancient history, Rome’s deep-rooted culture makes it a not-to-be-missed capital city, especially for 2016. Following years of painstaking work, the restoration of the Colosseum will finally be unveiled, while the Trevi Fountain has recently been updated to its former glory. 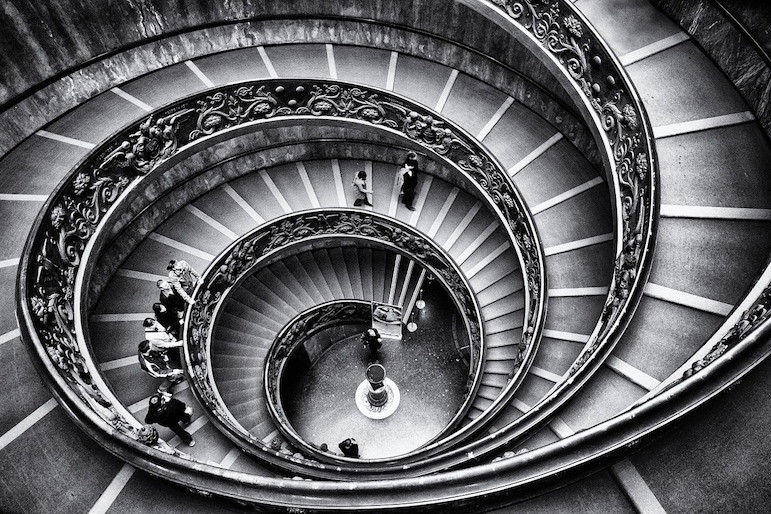 These major attractions have rarely looked so spectacular, and for culture and history buffs alike, it’s the perfect time to visit Rome and capture these special moments in time. In addition, Pope Francis has announced the official global jubilee of the Year of Mercy, which will see millions of pilgrims flock to the Vatican to celebrate the notable religious event. 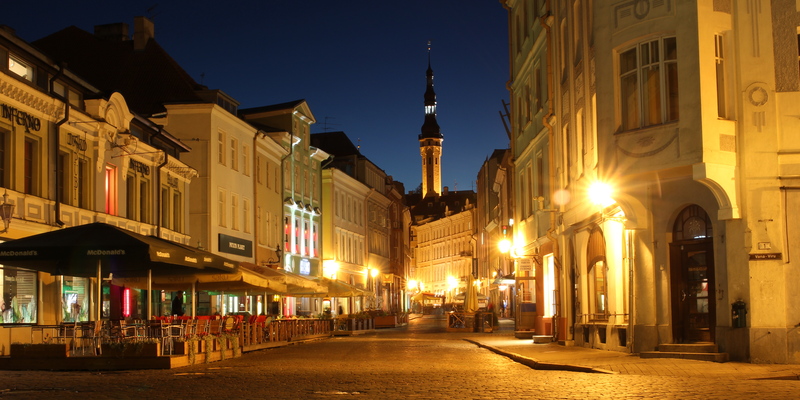 Not only is Estonia an affordable option for luxury, it offers up a distinctive flavour of eastern Europe meets Nordic culture, which makes for a memorable experience. Facing the Baltic Sea and gulf coast of Finland, Tallinn has captured the hearts and minds of European visitors in recent years. From the capital’s pulsating heart of its main square, to the land of bays, otherwise known as Lahemma National Park, from the cosmopolitan to the countryside everything is possible in this corner of Estonia. With snowy peaks, more than 3,000 miles of canyons and wild landscapes, roamed by bears, wolves, elk and bison, impressive doesn’t even begin to cover Yellowstone – the first national park in the world. Home to half of the world’s geysers Yellowstone should be high on the list for nature lovers. 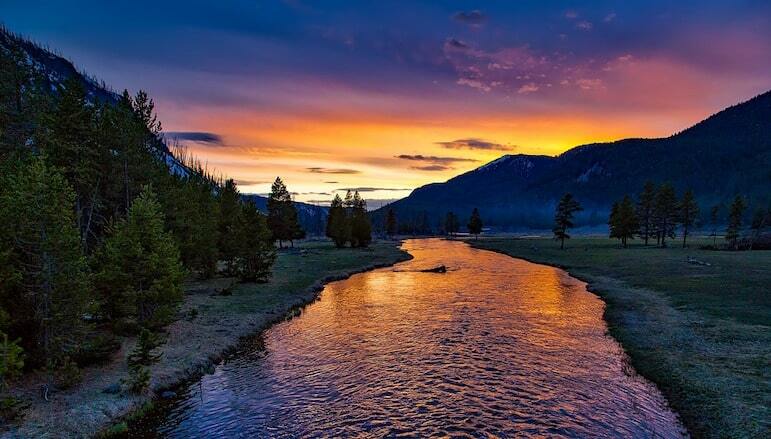 Added to that, this year sees the National Park Service’s centenary, so there will be a host of events and activities at Yellowstone National Park as well as at other parks in the country. And as there are national parks in every state – a total of 409 areas covering 84 million acres, there’s plenty of opportunity to engage with nature. Known as the island of enchantment, Puerto Rico is now easier to visit for British travellers, since Norwegian Airlines launched a direct flight from London Gatwick to this US island in the Caribbean Sea. Home to the lush El Yungue rainforest, many waterfalls, caves and lakes, the island is something of a natural paradise and a haven for wildlife. At the same time it has a contrasting experience up its sleeve in the sun soaked glitz of Playa Isla Verde – akin to Rio’s Copacabana Beach. But despite its legion of hedonistic sun worshippers it is still a very attractive mile-long stretch of sand between Punta Las Marías and Piñones. Botswana is an inspiring and heart warming place to visit. Celebrating 50 years of independence in 2016, this expansive land of desert and deltas is home to a wide variety of wildlife. 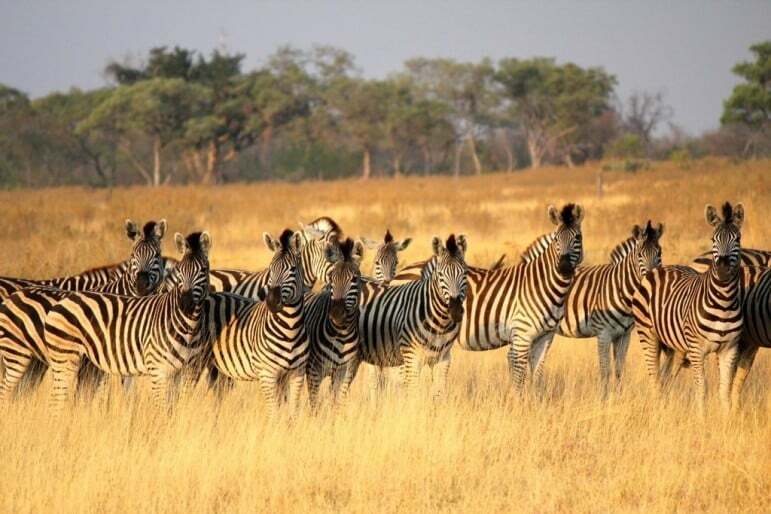 A real wilderness, Botswana is dedicated to preserving its natural environment and the Okavango Delta was recognised as a UNESCO World Heritage Site in 2014. From watching hippos sunbathing in the delta to tracking elephants on the move, nature lovers will be enriched by the beauty of this relatively undiscovered country. Music, film, fashion and literary festivals dominate the events calendar in this Canadian city. No matter what time of year you visit, there is sure to be something going on in Toronto, a city with a cool urban vibe and plenty of cultural diversity. 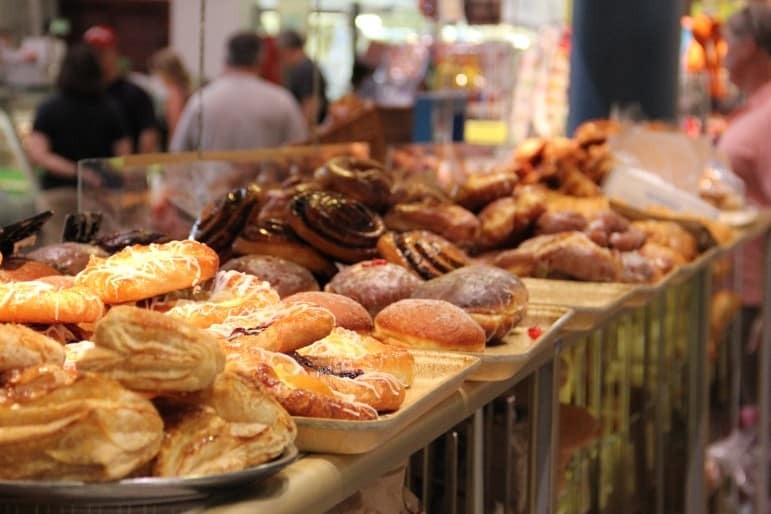 Voted a food journey of a lifetime by National Geographic, the vibrant St Lawrence Market is a great stop to refuel and find some of Canada’s best eats, with artisan food vendors and restaurants serving up the freshest dishes. We love the peameal sandwiches – a Toronto speciality of tasty peameal bacon in a soft roll accompanied by as many pickles or garnish as you wish. Head to Carousels or Paddington Pump for some of St Lawrence’s finest peameals. They also run cooking classes at the Market Kitchen and weekly events including tea and talks, so there is much to see and do beyond the excellent buys on the stalls themselves. “Waves of energy” sums up the selection of this Spanish region as a European Capital of Culture for 2016, commended for its driving force of transformation and change. 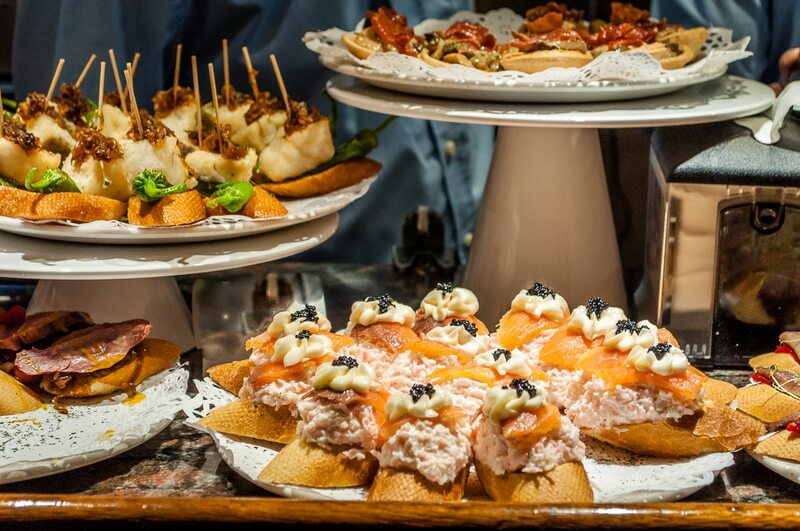 The old quarter of the city is packed with pintxos restaurants (a type of tapas served on sticks) and is also famed for having the most Michelin-starred restaurants per head of any city in the world. Tasty, good quality food runs through San Sebastián. It’s not only in its artistic restaurant creations, but in its markets, and the traditional producers such as anchovy makers and olive growers who follow techniques passed down over hundreds of year in and around the city. You’ll find artisans producing food and drinks like the local txacholi wine, and cider served from giant barrels at traditional cider houses. Melbourne’s vibrant arts and culture scene aren’t the only things that make it one of the best places to travel to in the world. The city’s restaurant scene is drawing attention from around the world. Rockpool Bar & Grill – created by top Australian chef, Neil Perry – is one such place. Elevating the steakhouse concept, dishes are prepared in the open kitchen and wood fire grill which provide a dramatic focal point. 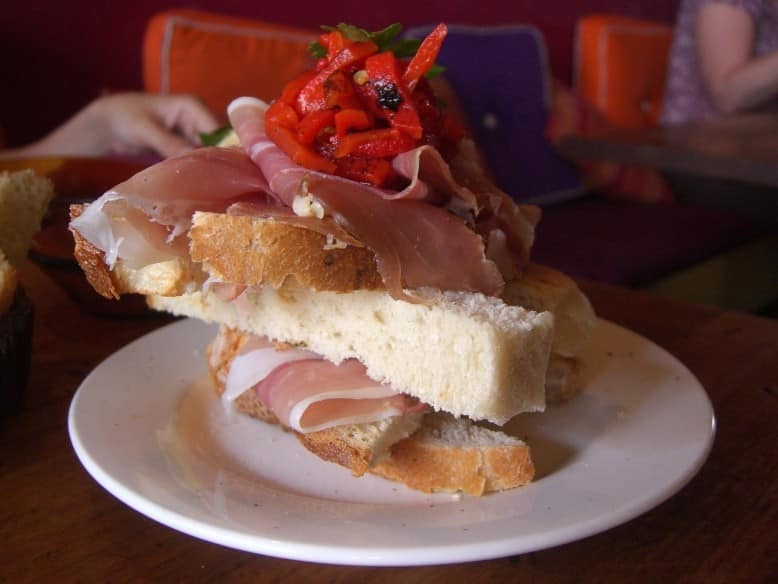 As for the food, even the simple ham sandwich is something of an art form. Then there’s a number of Chef’s Hat awarded restaurants such as Ten Minutes by Tractor and The Long Table nearby. The region of Victoria also delivers a perfect wine to pair with your meal. The vineyards of Mornington Peninsula and Yarra Valley, both around an hour from Melbourne, produce some of the best vintages in Australia – from moscato to chardonnay, pinot noir and pinot gris. Head to Montalto (which also has hatted restaurant), Red Hill Estate, Port Phillip Estate, Morning Star Estate, and Punt Hill. One of the world’s greatest coffee-drinking cities, many Melbourne cafés capture the essence and vibe of its neighbourhoods, a refreshing change from carbon copy chains found elsewhere. Once you stumble upon your favourite, order a picollo latte. Made with less milk and more coffee for a strong coffee flavour, it is one of Melbourne’s highlights. As it returns to the path of democracy, it is worth noting that Myanmar is a colourful country with an equally colourful culture just waiting to be discovered. Tribal villages, vibrant festivals, and a fascinating history offer up many reasons to add it to your list of where to go on holiday. 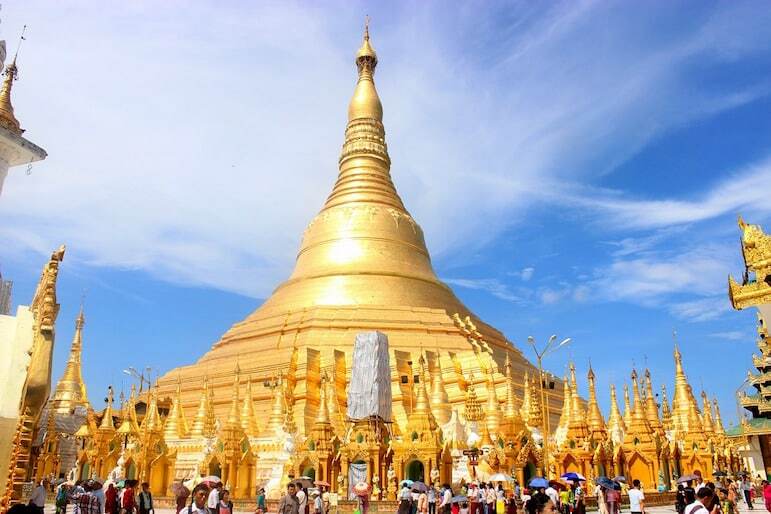 Yangon’s Shwedagon Paya pagoda is one of Buddhism’s most sacred sites and is not to be missed. It’s laden with more than 27 metric tons of gold leaf and its crown is tipped with 5,448 diamonds and 2,317 rubies, and visible from almost anywhere in Yangon. With very few visitors, it makes this under explored corner of South East Asia feel even more magical, Inle Lake’s floating garden to the imperial ruins of ancient Bagan. Wondering where to go on holiday for a complete escape from the average? Myanmar is that place. It seems Uruguay is on everyone’s lips just now. Nestled between Argentina and Brazil, it is predicted that the number of visitors to the country will reach the three million mark this year. With the colonial buildings of Montevideo and notable restaurants mixed in with art galleries and museums, it is has much for visitors. 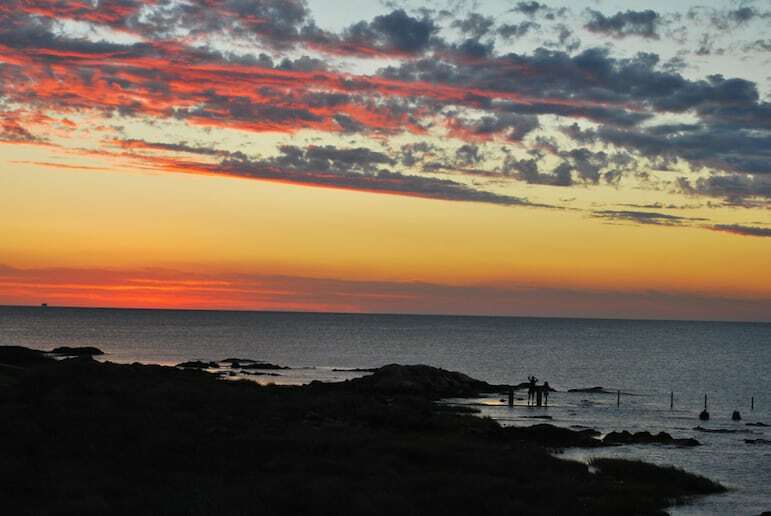 Further east along the coast the charming town of Colonia del Sacramento Rio del Plata was founded by the Portuguese in 1680, and its historic quarter is now a Unesco World Heritage Site. Colonia del Sacramento Rio del Plata actual sits opposite the Argentinian city of Buenos Aires on the other bank of the River Plate. 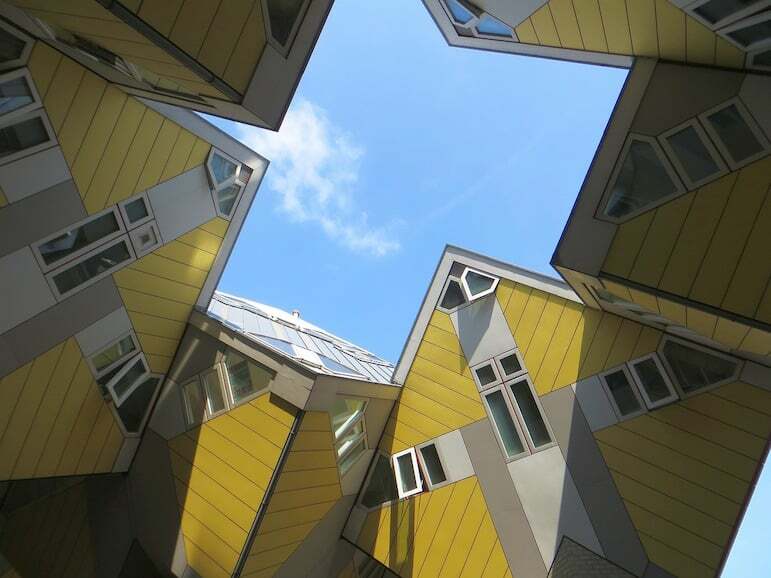 A remarkable city, Rotterdam is a vibrant port city shaped by a long history of visitors. It is home to inspired architectural projects, with recent openings including the kaleidoscope of colour that is its indoor food market, in addition to museums, cutting edge restaurants and chic boutiques. With Eurostar running a new service to Rotterdam in just four hours, reaching this glittering city is easier than ever. Alternatively there are a host of reasonably priced flights into the city too. In need of a break on an island hideaway? This island north of Cuba may just be the perfect remedy. Home to some of the world’s most beautiful white sand beaches and luxury all inclusive hotels, the island is connected to the mainland by a causeway. Cuba is on the cusp of change as its relationships with the US improves, although there is currently still a ban on tourism to the island from the US. 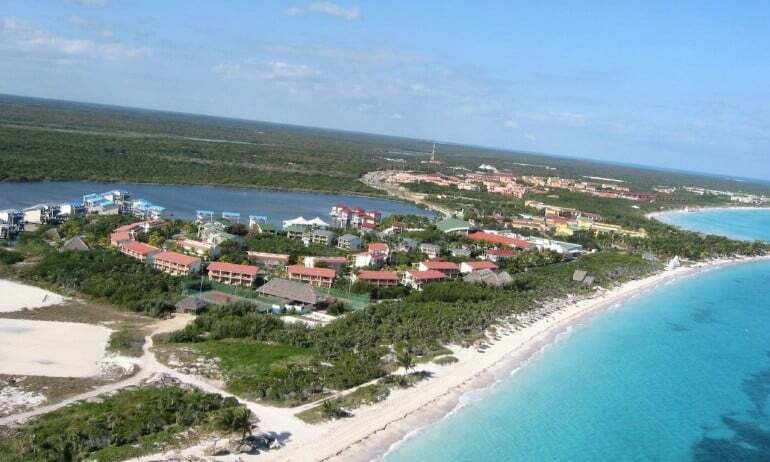 From the UK however Thomas Cook Airlines has added Cayo Coco to its new 2016 flight routes. Now is a better time than ever to visit for an affordable and less-crowded island getaway. 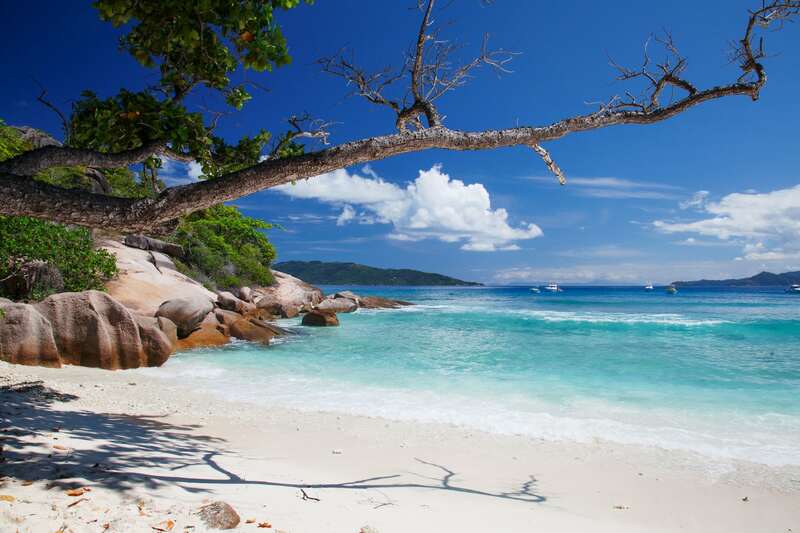 The Seychelles has long been synonymous with luxury and romance, and its enduring appeal shows no signs of wavering any time soon. A true beach escape in the middle of the Indian Ocean, at some point in our lifetime we have all seen a picture of one of its expansive stretches of beach and longed to be lounging on its powder white sands lapped by topaz waters. The good new is that finding your own stretch of sand shouldn’t be too hard as the Seychelles archipelago is made up of 115 islands. It also has some of the world’s finest diving and snorkeling. There are also jungle and coastal walks, boat excursions, and marine parks and natural reserves filled with endemic species. Trying to figure out where to go on holiday for the ultimate in luxury? Bora Bora is French Polynesia’s leading lady. If the last year has been a rather hectic one, then this island retreat should be on your hot list for pure indulgence and blissful pampering. But it’s not all about relaxation – on Bora Bora you can be as active or relaxed as you please. 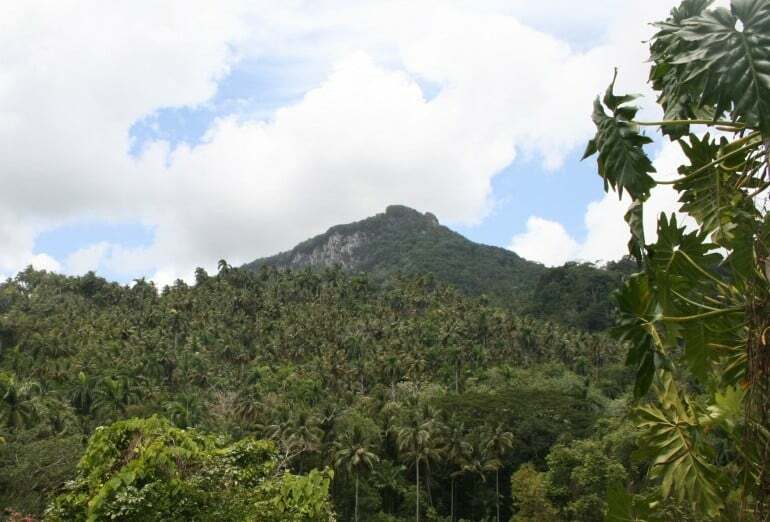 There’s guided hikes and Jeep safaris to Mount Pahia and Otemanu, adventures by helicopter, parasailing and even skydiving and natural encounters with wildlife like friendly sharks and rays which you can feed. 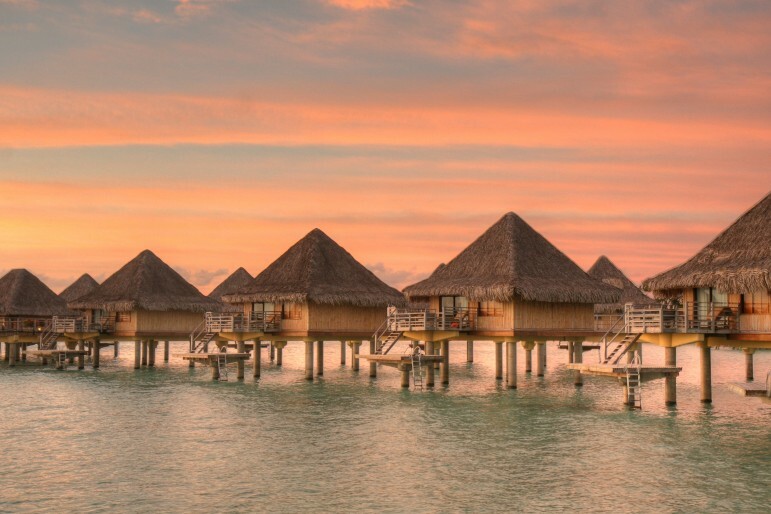 To make the most of your experience, book a stay in a water bungalow and watch out for those sunsets. 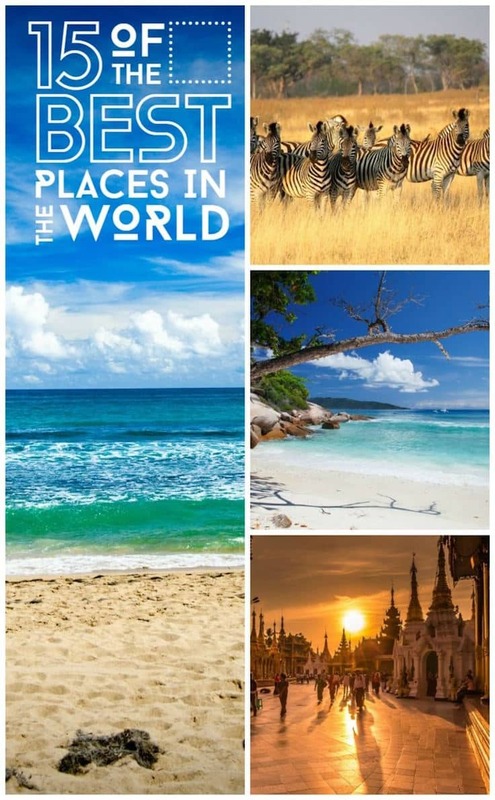 We hope this has given you some ideas on where to go on holiday next. Let us know what destinations you have planned in the comments below and have a great year of travel! Some images used here are licensed under Creative Commons 2.0: Mark Litwintschik, Ross Huggett, John M, Alpha, Ana Raquel S. Hernandes, Binder.Donedat, SF Brit, and Creative Commons 3.0: JMHullot.